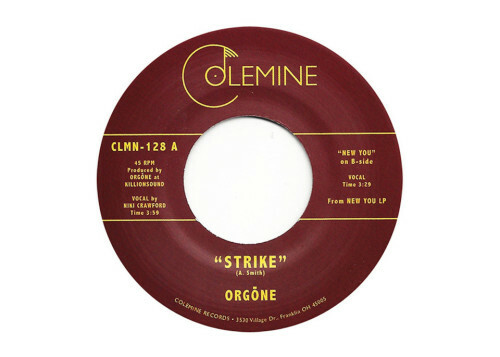 Glad to see Colemine Records putting out new 45’s from Los Angeles based funk band, Orgone. Been a fan of these guys for years! Big up to Cherries records for always putting out quality funk. 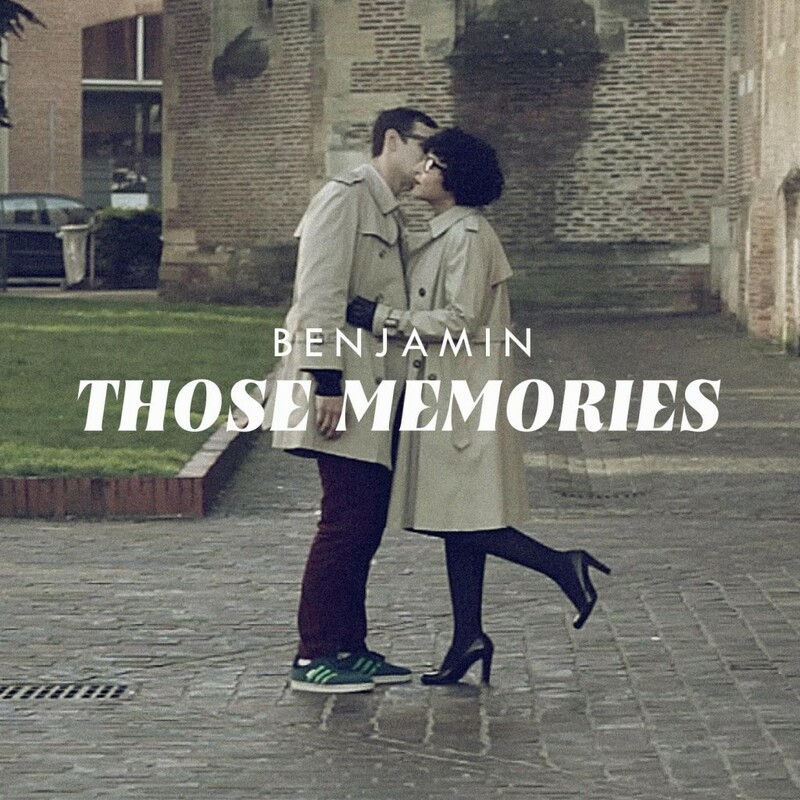 Check out the new 7-inch from Benjamin. 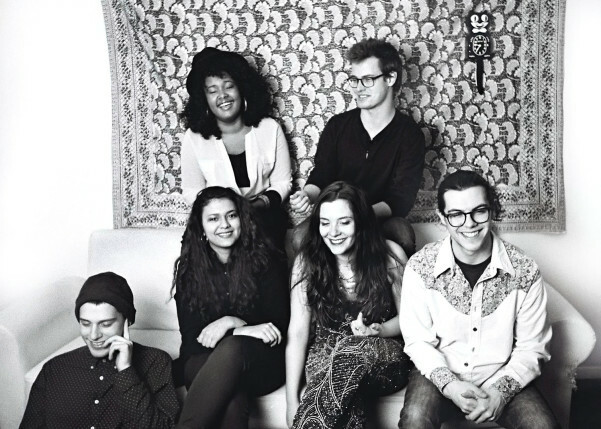 This is going to be such a huge record this Summer (and hopefully beyond). 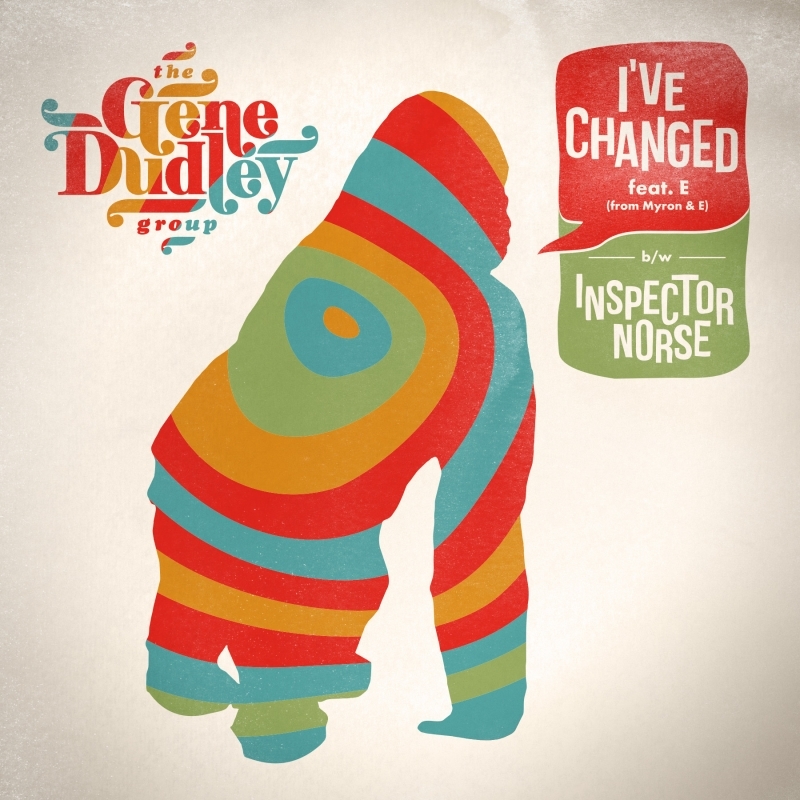 27-year-old multi-instrumentalist Gene Dudley has been making some noise over the last few years, with releases on the Wah Wah 45’s label. This one might be his best yet, with a nice A-side featuring Eric Boss of Myron & E. The B-side kills with a heavy funk rendition of the Todd Terje dance classic, “Inspector Norse.” I dropped this on Soundwaves a few weeks back, and am looking forward to playing this out as much as I can. 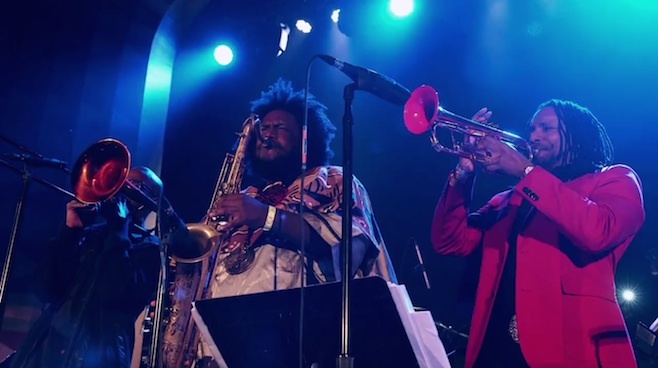 Hopefully Gene comes to the U.S. for a tour! I’ve been working in radio for about 15 years now. I linked up with a lot of people from around the country when I was broadcasting out of Cal State Fullerton. 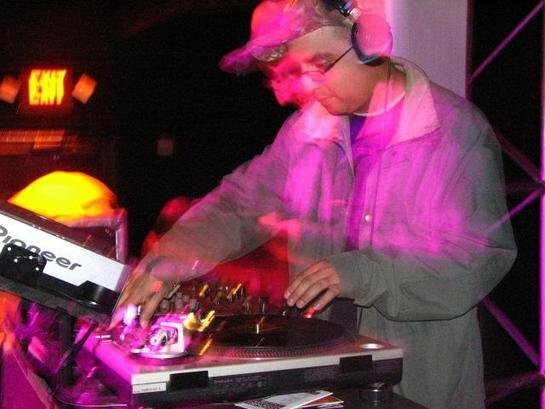 One dude, DJ Prizmatik, was syndicating my show back in 2005-06 on his network in the New York area, and somehow linked up with Sprint Mobile, so people on that network could find our shows on their phones. Here’s the first one I did for that project. WHAT IS A TRIP is this NYC accent I would use on the radio during that time. I’m not sure where that came from, and almost forgot about it until I stumbled across this. I think it was just a hip hop thing. I’m glad the audio is still available, because this represents a time when I was going real heavy on the DJ tip, gigging a lot, plus doing radio and spinning at school. I was eating and sleeping music, while hustling in college. You can hear the Garth Trinidad influence for sure! I think it’s safe to say this identity is long gone, and the (semi) grown up Frank Foreal (who was born in CA) has lost his NY accent. 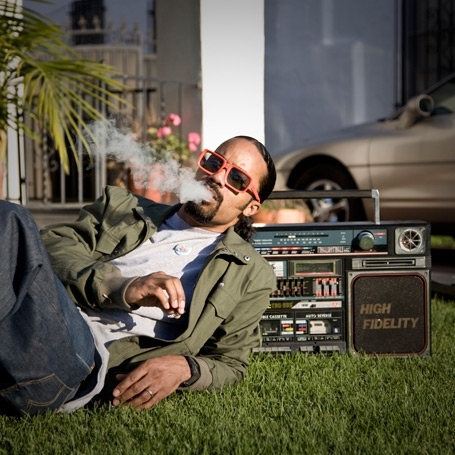 More coolness from the LA funkmaster Dam Funk. In preparation of his new album coming out, “Invite The Light”, Dam has blessed us with yet another set of free tracks! Download here.